The Friends of the San Francisco Birth Center (FOSFBC) was conceived to ensure that all women, regardless of socio-economic circumstances, can afford to access the excellent midwifery care and community of support offered by the San Francisco Birth Center. 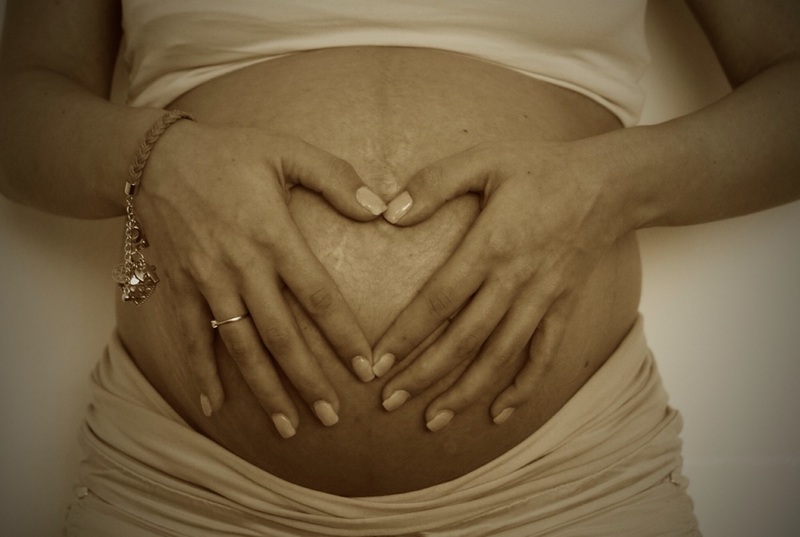 Click here to learn more about grants supporting access to San Francisco Birth Center services. Support women in our community. Donate or volunteer to become a Friend of the San Francisco Birth Center. The Friends of the San Francisco Birth Center is a fiscally sponsored project of the Social Good Fund, a non-profit organization registered with the IRS as a 501(c)(3). Tax ID: 46-1323531. All financial contributions to the FOSFBC via Social Good Fund are 100% tax deductible.